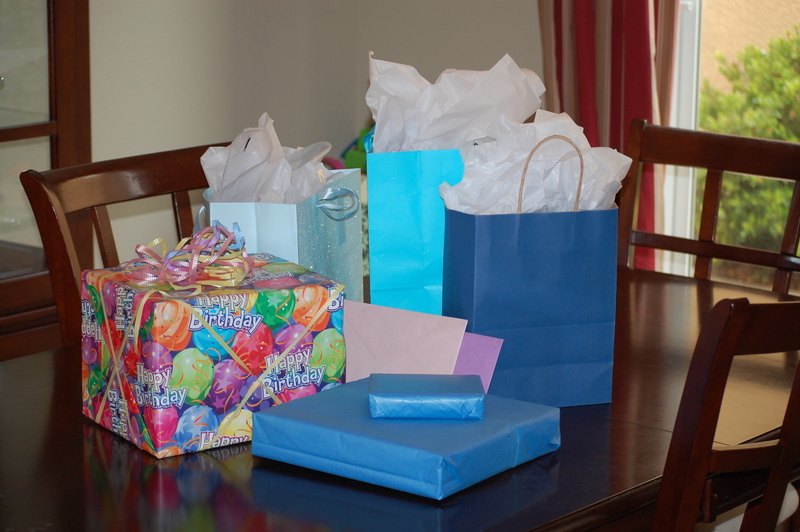 A Day Well Spent…Happy Birthday, Katie! Birthday cake pancakes to start the day! The one thing that she asked for...a camera! 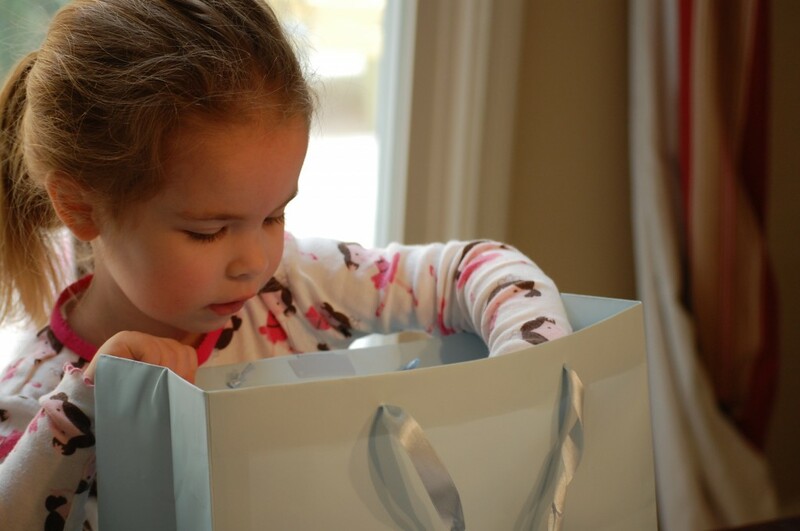 All that really mattered was that it was light blue...her favorite color. It really doesn't take much to make a four year old so completely happy. What an absolutely lovely day we had. Are birthday cake pancakes reserved for birthdays only? Because that looks like a winning weekly tradition right there! And I have to agree with Katie, that is the most beautiful cake in the entire world! Birthday pancakes are the cutest idea ever! Glad she had a special day, she looks so happy in the pictures. Katie is so beautiful and sweet! I'm glad she had a great birthday. After being sick on her 3rd birthday, I'm so glad that she had such a wonderful 4th Bday. 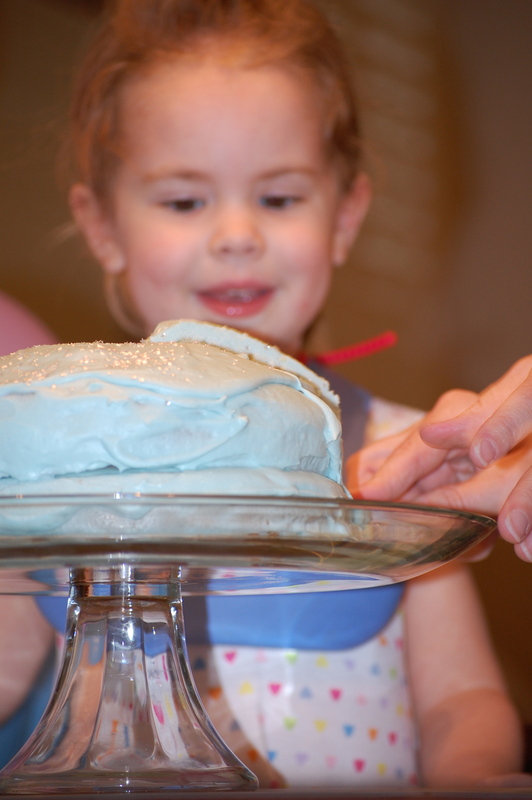 I'll bet she loved that baby blue cake! I have a 4 year old daughter too and I do agree, they are pure magic. I'm glad she had a lovely, lovely day. Happy birthday, Katie. She is a doll. And pancakes with sprinkles? You totally won at motherhood. 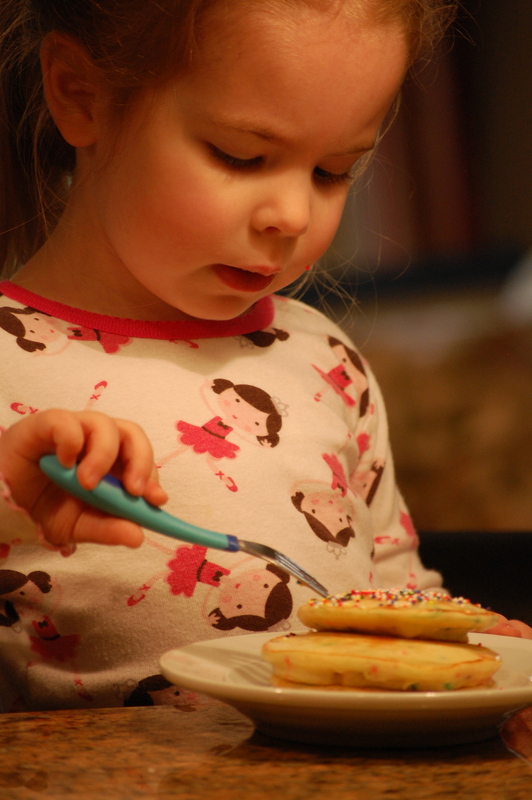 I am hijacking the birthday pancake idea for the kids' birthdays! 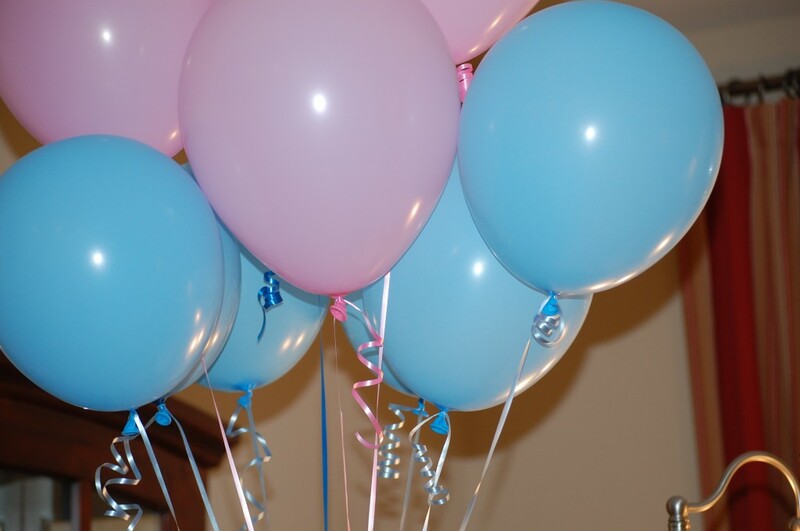 It is lovely when something as simple as surprise balloons and light blue frosting are the magic ingredients of a perfect day! Awww! Looks like she had a great day! 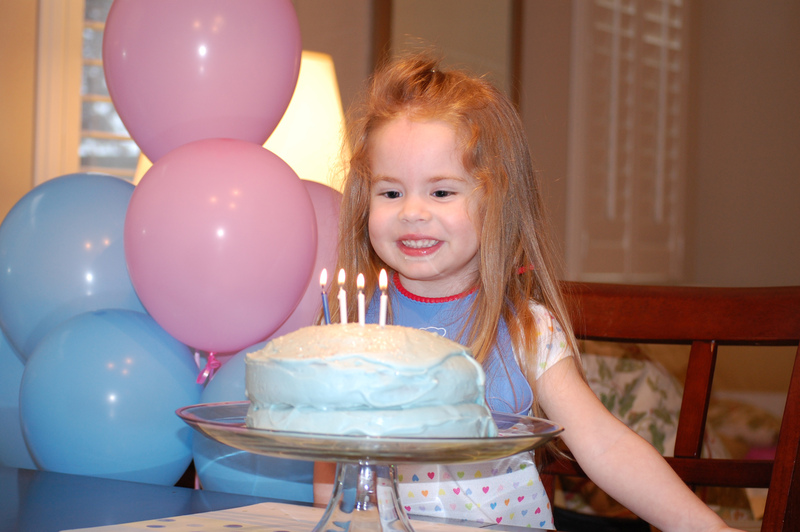 Happy BIrthday, sweet girl! Gorgeous pancakes, cake and Katie! Glad it was a beautiful day for all of you. Happy birthday, Katie! She is too cute! I wonder if I can get someone to make me birthday pancakes next year? Happy birthday to your sweet girl! Absolutely looks like the best day ever! Happiest of birthdays to Katie and Happy Anniversary of becoming a mother, Nichole. 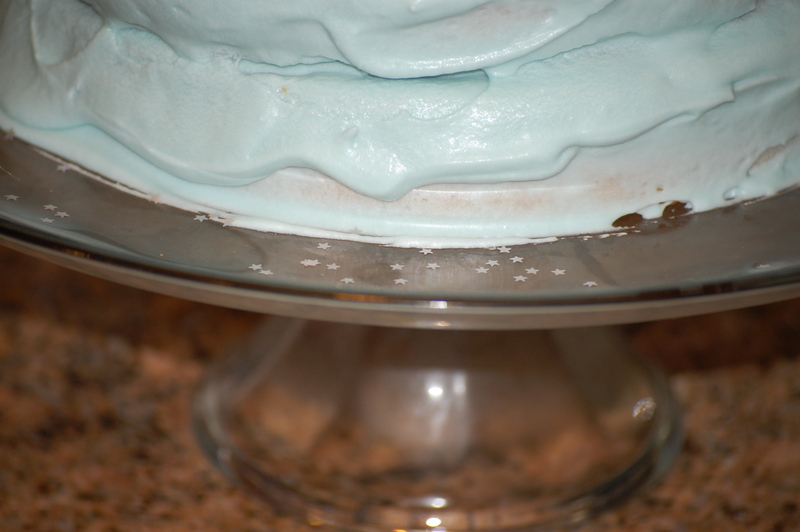 BTW, is that a Tiffany Blue blue cake? If so I am SO THERE! Cannot wait to see some of her photography! Please tell me there's no frosting on TOP of the cake because you already licked it off? Otherwise, that's a major cake foul. Awww . . . What a lovely birthday. Now I am craving sprinkled pancakes! Might need to make them for the kiddos this weekend! We bought Landon the same camera and he loves it. It is really fun to see what they see through their eyes. Happy Birthday to your sweet baby girl! Pancakes with sprinkles? What a fun mama you are! 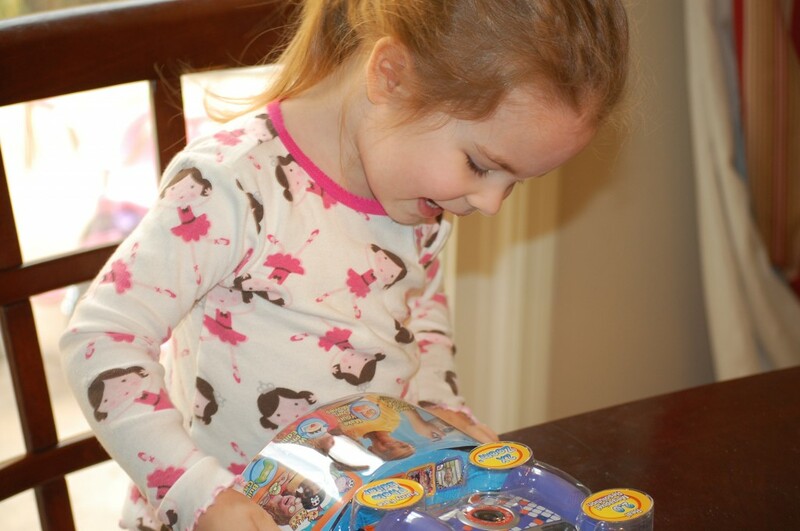 I'm late commenting on such an adorable birthday….but love the pancakes and love, LOVE the look on her face when she got exactly what she asked for! Happy Birthday to Katie, an absolute doll. What a fabulous day! 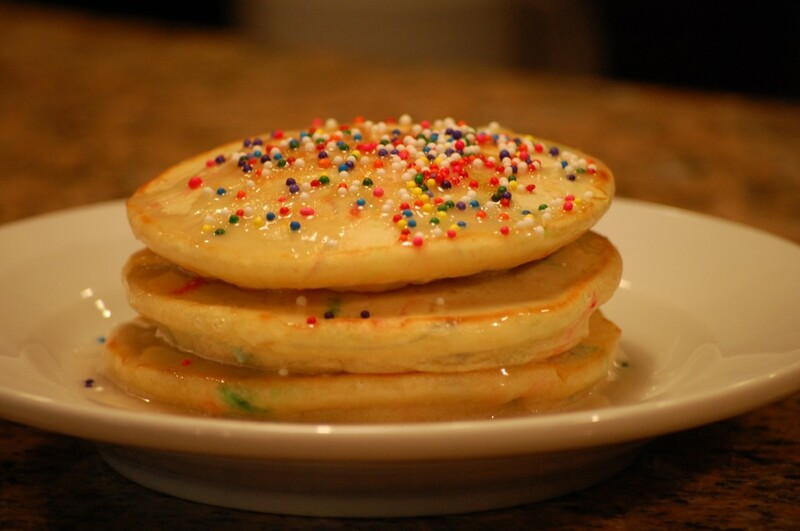 Love the idea for sprinkles on pancakes. May have to steal that one.